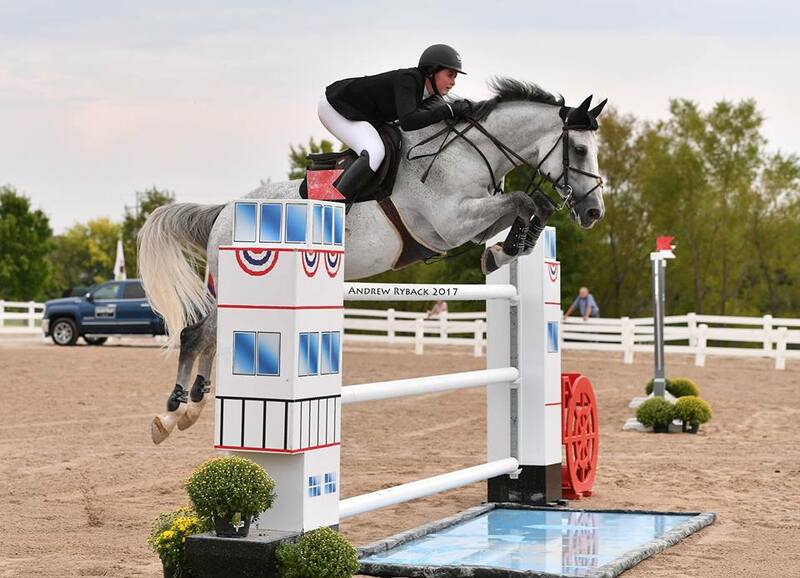 Hunter Holloway and VDL Bravo S took home the big paycheck in the $50,000 St. Louis National Charity Grand Prix. St. Louis, MO - September 20, 2017 - The $50,000 St. Louis National Charity Grand Prix wrapped up the hunter jumper week at another outstanding St. Louis National Charity Horse Show. Twenty-two entries competed for the big paycheck but it was Hunter Holloway of Topeka, Kansas, who walked away with the cash on VDL Bravo S, owned by Hays Investments. Holloway won the prix in 2016 on the same horse and was able to return as the winner again this year to defend her title. Hunter Holloway and VDL Bravo S defended their title having won the 2016 and 2017 St. Louis National Charity Grand Prixs. "It was a really competitive prix," said Holloway. "It was nice to be able to compete for $50,000 this year, I'd like to thank the horse show committee for making that possible. My horses were all amazing but Bravo was out to win today! I'm very lucky to have such a great horse to ride. He loves this facility and just jumped amazing today." "The St. Louis Charity horse show outdid themselves once again," commented Brandie Holloway of Equi-Venture Farm. "It was a home run horse show that we don't experience very often these days. The hospitality is bar none! Besides everyone being so gracious and kind, we had an amazing course designer, good judging, wonderful hospitality, awesome prize money and prizes, and good footing! 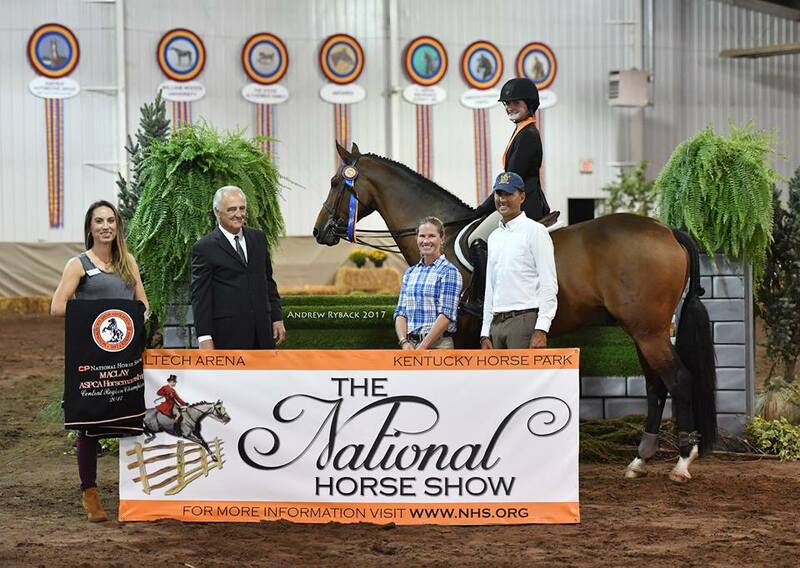 Thank you all involved in putting on such a wonderful horse show!" 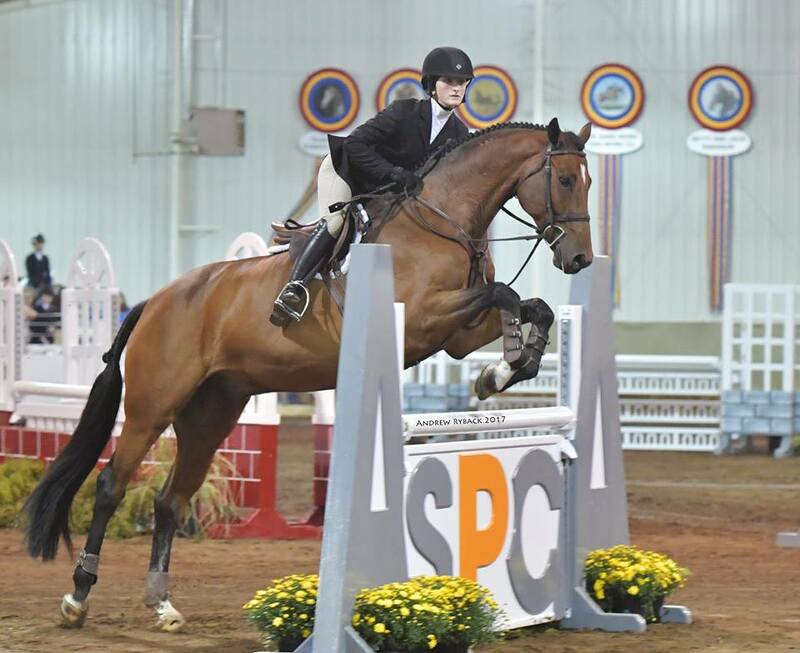 Hunter Holloway's decorated resume includes the 2016 ASPCA Maclay Finals & Washington International Equitation Finals after winning the Regional in St. Louis three times. She took time the morning of the Maclay Regional Finals at the show, along with trainer Don Stewart, to share tips about navigating the ins and outs, along with the highs and lows, of the equitation ring to educate up and coming riders. Saturday evening kicked off with a Maclay Party sponsored by Shannon Hicks, LLC and desserts sponsored by White Fox Manor, followed by the ASPCA Maclay Regional Final for Region 6 riders who qualified for the class. It was Alexa Aureliano, Old Brookville, New York, who rode to the top of the list, coached by Andre Dignelli and Laena Romond. Finalists then move on to the ASPCA Maclay Finals at the CP National Horse Show in Lexington, Kentucky, November 4-5, 2017. 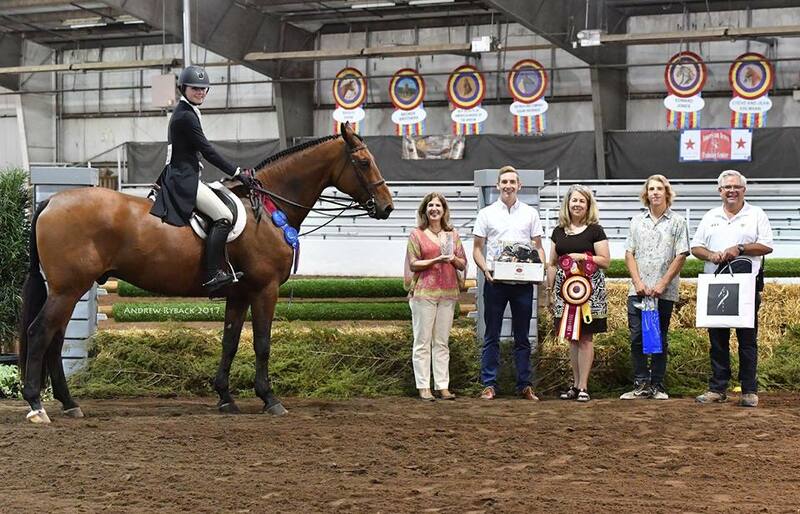 Regional Maclay Finals winner Alexa Aureliano with trainers Andre Dignelli and Laena Romond, along with National Horse Show representative Joe Dotoli and St. Louis National Charity Horse Show board member Kristin Saunders Gumper. Alexa Aureliano rode to the top spot in the Regional Maclay Finals. Isabella Blue Baxter and Gin Fizz 67. 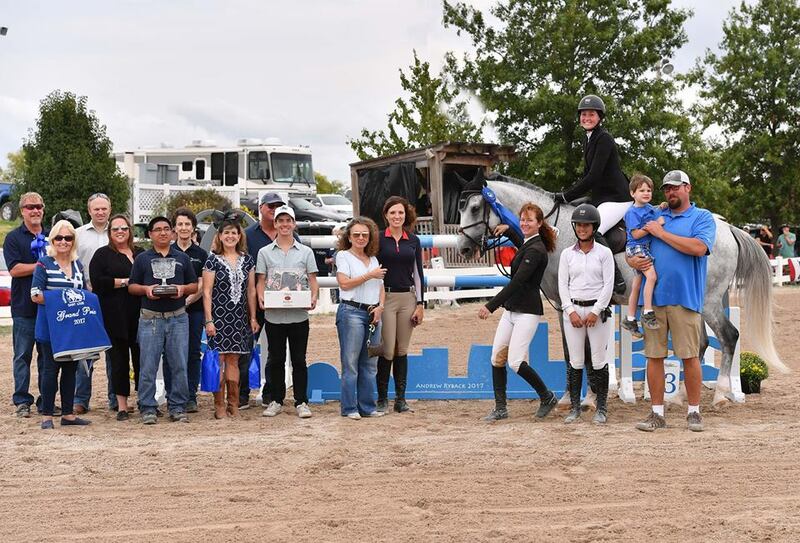 Isabella Bleu Baxter and Lakeview Inc.'s Gin Fizz 67 won the $5000 Tito's 3' Hunter Derby sponsored by Tito's Handmade Vodka and Antares Saddles, which featured a Vendor Party sponsored by Cedar Lake Cellars and a Derby Party sponsored by Mechlin Farm. 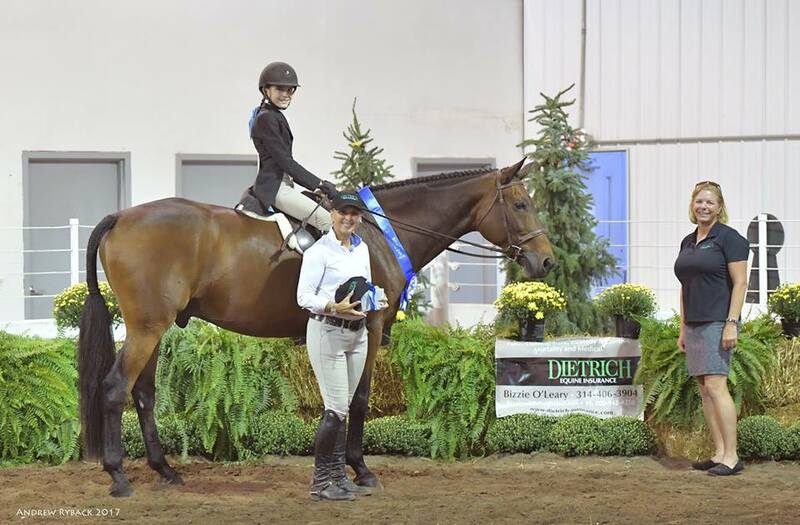 Emma Rupinski won the the 2'6" Hunter Derby, sponsored by Dietrich Insurance, aboard Katana Kennedy O'Brien's Galway. The main goal of the show committee is to attract some of the best competition in the country to St. Louis to be showcased at the longstanding charity horse show. Since the late 1970s, charitable contributions from the show have exceeded $1 million. 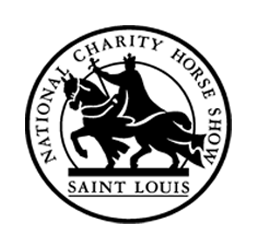 The 2017 horse show supports Stray Rescue of St. Louis and Therapeutic Horsemanship, a program of TREEHouse of Greater St. Louis. For more information on the horse show and its charities, visit the website at www.stlhorseshow.com. All photos by Andrew Ryback Photography and may only be used in relation to this release. Contact them to purchase photos at Andrewryback.com.